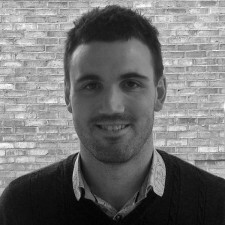 Phil Kelsey is the Managing Director of Spiral Media, a Lincoln-based website and online marketing consultancy. Phil and his creative team create online strategies for their clients by combining their design, development and online marketing skills, which involves search engine optimisation to increase traffic and conversions. Are you losing website traffic without even knowing?